Dual-polarized 4G LTE MIMO panel antenna for improve the cellular signal reception on the 4G routers. Ideal for improve 4G MIMO router signal reception in the weak signal areas. Got a weak 3G/4G signals? 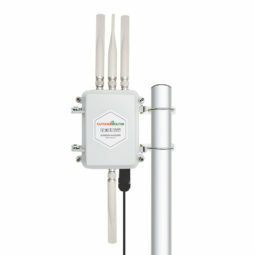 Upgrade the cellular antenna on your 4G MIMO router! Improve the cellular signal reception for the 4G MIMO Routers. The directional panel antenna is dual-polarized 4G LTE antenna works on the full range of 4G LTE mobile frequencies 698~2700MHz. It can work on universal range 2G/3G/4G mobile networks. 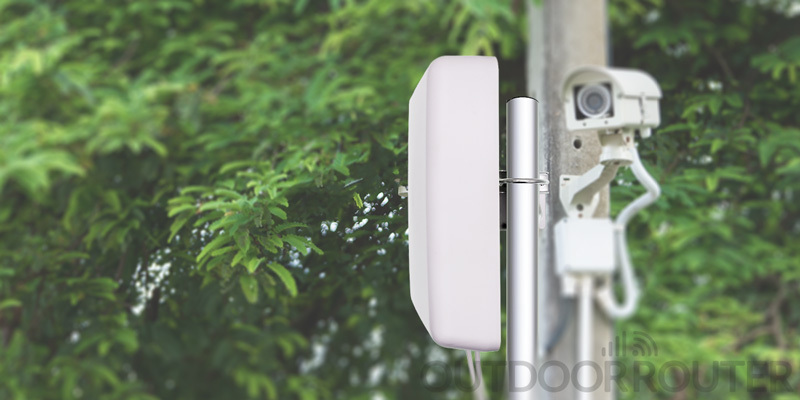 The directional 4G LTE MIMO panel antenna allows you to point towards the nearest cellular tower or the strongest cellular signal source, and effectively increase the signal reception ability for your 4G routers. 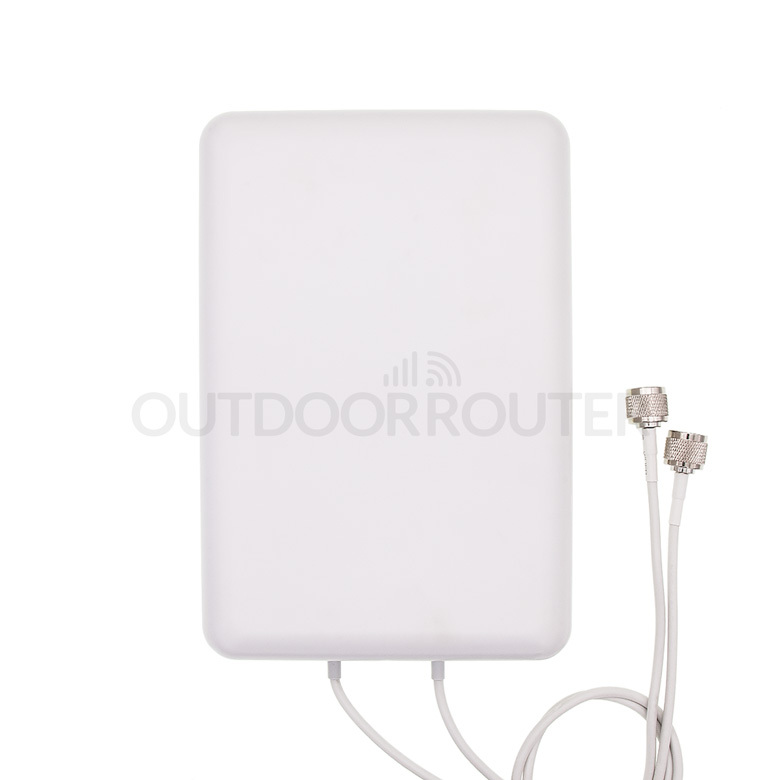 Sealed in the plastic case, the MIMO LTE panel antenna is the ideal directional antenna for using in the outdoors. The default mounting kit offers a convient solution to install the antenna on a pole with diameter 30~50mm and changing the antenna direction easily. The default coaxial cable on 4G LTE MIMO panel antenna is RG58 cable with a 60cm length. The default connector is N-male type. You can directly install the antenna on EZR30 outdoor 4G router. And you can choose to add the extra 5-meter coaxial cable for connect to EZR20 commercial 4G router. 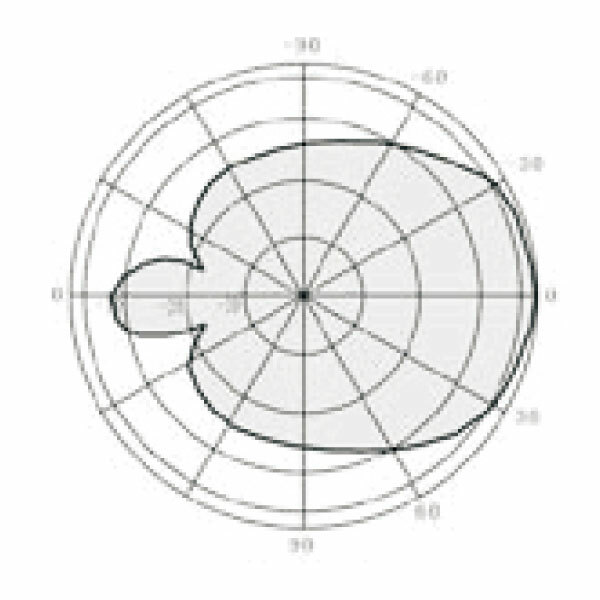 The default connector on 4G LTE MMO antenna is N-male type. If you want to connect the antenna to other types of connectors, please use a jumper cable or contact us to customize the connector type.